Get a Quote | The Craft Agency, Inc. 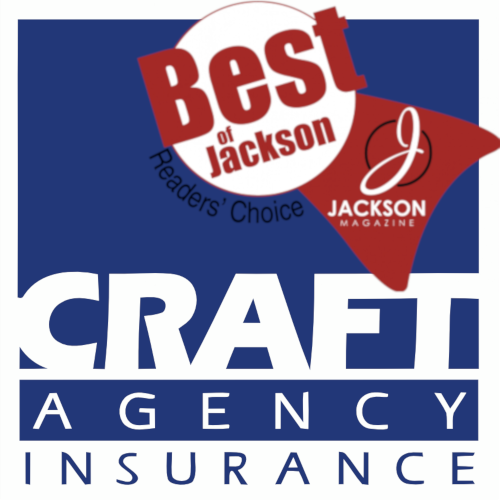 The Craft Agency Inc. makes it simple to get a quick, accurate quote for just about any type of insurance. From personal and commercial insurance to specialty programs and life insurance, we gather pertinent information regarding your specific needs so that we may provide you with a detailed quote in a timely fashion. Fill out the form to the right and let us know what insurance you are interested in and one of our agents will be in touch. If you'd like to get a ballpark estimate and speed up the quoting process for a home or auto insurance quote, use the links below and get real-time rate estimates. Once submitted, we will reach out to you to verify information and see what discounts we can add to the online estimate.